Over the past 3 months I have taken an interest in the nature and reality of the ministry of healing, yes, through the Spirit of God. I have read numerous books. I have read about and attended a healing retreat and spoken with practitioners of alternative energy healing. I have also read of the contradictory scientific neurological descriptions of near death and religious experiences. Further I have discussed the pantheistic oneness of the interconnected spirit which permeates all creation and how this relates to healing. I have read about and had conversations about the possibility of Divine intervention and of the diverse perspectives within Community of Christ and elsewhere. 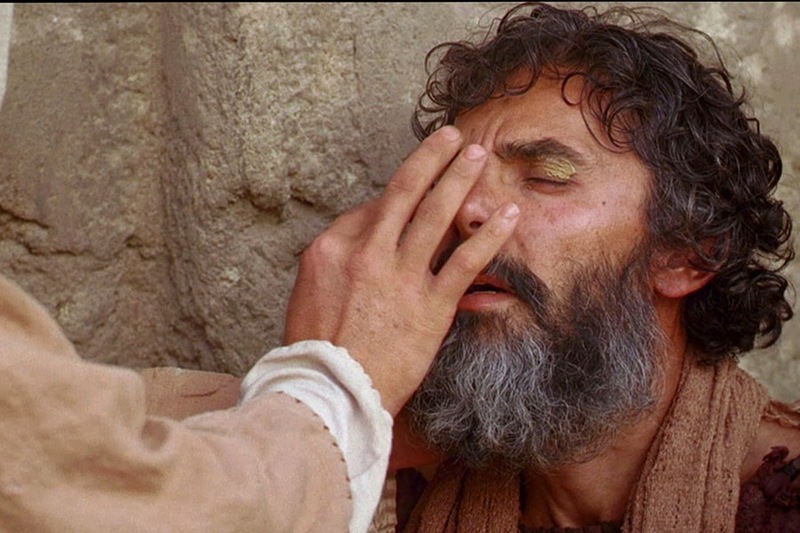 I have reviewed the dozens of healings that comprise Jesus’ ministry and in every single case the compassionate Jesus heals the person before him who approaches him in faith or ….. uncertainty. This is a subject of great complexity at the discussion level. What happens if we take it beyond conversation? Healing in all its forms is prevalent throughout the ministry of the “human” Jesus (Phil 2:7 ) with the promise that is extended to his Disciples of the same ministry. The modernistic worldview is that God does not intervene, that the "rain falls on all alike” nature of God’s unconditional, pervasive love leaves healing in the realm of human intellect and skill. There is no subjective miracle for one person over another. Is this what we believe despite our proclamation of Christ? I pose this question to each one. Are scriptures a faith story, parable type representation of good living human expressions of “best practices”? Or…. is there an endowing, empowering, healing spirit of God that intervenes in the circumstances of human life? Is this merely a topic for conversation or a moment for truth learned and evidenced through personal experimentation? Is there a difference between the revealed insights of discernment through dwelling in the word or centering….. and the spiritual practice of healing? Is our encounter with our relational God only internal inspirational mindfulness limited to rational human experience? My ministry includes the laying on of hands. I pray petitionary prayers to our loving relational Creator whose compassion is boundless and dwarfs my inadequate words on behalf of another. Is my ministry to bring sympathetic comfort and peace….. or granted power to enable the compassion of God to bring wholeness of body, mind and spirit to the person in need? Are interpretations of what wholeness means necessary if a tumour is not made benign or hearing is not restored or pain does not stop? Are we expecting to provide crutches instead of healing? Are we reticent to actually say the words, “be healed by the power of God” Are we offering petitionary prayers when prayers of expectant power to heal are God’s intention? I don’t think healing can be a detached conversation apart from vulnerability to be and know. I believe to understand healing I must experience it through personal trials where I put my life and ministry on the line and risk with compassion on behalf of those in need of God’s blessing. These are my questions and my personal journey going forward? Expect this of me and ask me how my ministry is unfolding as I open myself to new expressions of what Christ's mission means. Do you have the courage to join me?